As we move along down the road of life, some things stay with us and others don’t. 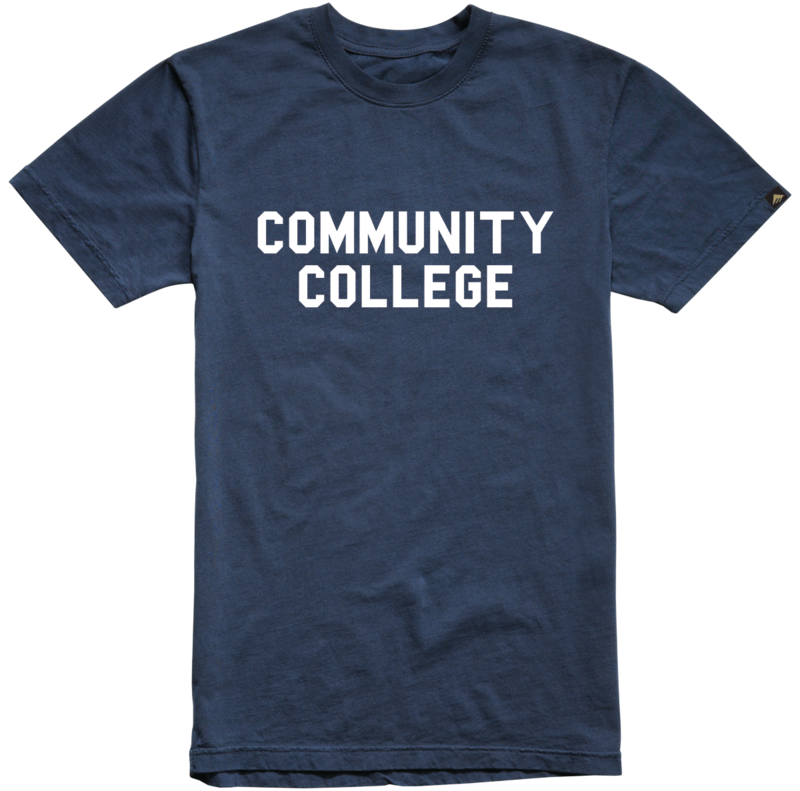 I am ashamed to admit that National Community College Month is one of those that didn’t stay with me. Some celebrations stick, like Grandparents Day, Leif Erickson Day (formerly Columbus Day), National Peanut Week, St. Olaf’s Day (formerly St. Patrick’s Day), and other notable events and commemorations such as my spouse’s birthday and our anniversary….So to make up for not having known about it in the first place, or for my memory lapse, in order to honor this month academically it is appropriate that we begin with a history lecture. Who knew that this month had its origin in the Ron and Nancy Reagan administration in the 80s? The more than thirteen hundred community, technical, and junior colleges, public and private, in the United States have contributed enormously to the richness and availability of American higher education. Nearly half of all undergraduate college students in the Nation today are enrolled in such institutions. By providing educational opportunities at costs and locations accessible to all who are qualified, community, technical, and junior colleges have greatly enhanced the opportunity for every ambitious student, young or old, to enter a postsecondary school program. As community-based institutions, these schools provide varied programs and offer specialized training for more than one thousand occupations. In recognition of the important contribution of community, technical, and junior colleges to our total educational system, the Congress, by Senate Joint Resolution 158, has designated the month of February 1986 as “National Community College Month” and authorized and requested the President to issue a proclamation in observance of this event. Now, Therefore, I, Ronald Reagan, President of the United States of America, do hereby proclaim the month of February 1986 as National Community College Month. I ask all Americans to observe this month with appropriate activities that express recognition of the significant contribution these institutions are making to the strength, vitality, and prosperity of our Nation. The country’s rapidly growing public high schools were seeking new ways to serve their communities. It was common for them to add a teacher institute, manual learning (vocational education) division or citizenship school to the diploma program. The high school based community college, as first developed at Central High School in Joliet IL, was the most successful type of addition. It now stands and serves the greater community as Joliet Junior College. 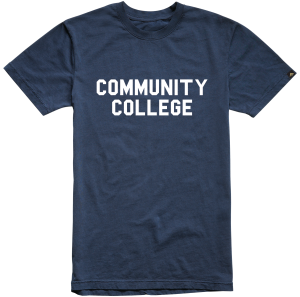 The earliest community colleges were small, usually enrolling no more than 150 students. They, however, did offer solid academic programs and a variety of student activities. Another unique feature was that community colleges provided accessibility to women primarily through their leading role in preparing grammar school teachers. serve almost half of the undergraduates in this country? 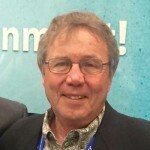 are unique in providing open access to postsecondary education? play an essential role in the delivery of education and career preparation? are a relatively new feature of higher education, dating from the early 20th century? evolved from an economy that required a more skilled workforce? thrived because of being “close to home” and community-based? function as a bridge, a guided pathway if you will, between high school and career or further education opportunities? Alabama’s Gadsden State’s 6 campuses celebrate the month with “We Care,” which includes collecting donations to benefit children’s advocacy centers in their counties, collecting blankets and bottled water for Project Homeless Connect, and observing “Light it Up Blue” on April 2nd for World Autism Day. Northern Maine Community College honors local heroes that make their county a wonderful place to live by hosting the American Red Cross 13th Annual Real Heroes Breakfast. This touching event is designed to celebrate the spirit of humanitarianism of the county and honor individuals who have shown courage, kindness, and unselfishness by their acts of heroism. The majority of my career has been spent working with community college faculty and administrators. The culmination of that career track, being part of Valencia College in Orlando, was one of the most significant experiences in my life. It allowed me to walk alongside the people in the trenches working with students and making a huge difference in their lives and in the lives of their communities and our nation. It has been so gratifying to work with faculty that genuinely care for students and invest so much in helping them reach their goals. This month, as we raise our awareness of the work that community colleges do, let’s focus on the millions of students from diverse backgrounds who use these venues to prepare for a career or further education. These colleges are indeed the catalyst for economic development in communities and regions. And they are often the lifeboat, the only path to jobs and careers for underprepared and nontraditional students, and students from less-than-ideal socioeconomic situations. Community colleges do indeed change lives and make a difference! Here’s to Community Colleges! CHEERS! From Daryl and everyone at EPIC.